GOOD NEWS! Taking care of our mouths actually improves our smiles! In fact, today’s research continues to connect the dots between your healthy mouth and your healthy body. Here at Dental Care Today, PC we know that it’s never too early to start teaching children about the importance of consistent dental care. Healthy habits learned at a young age pay off in the future! So, here are some of the ways that taking care of your teeth affects your body. Gum disease and decaying teeth can lead to LOTS of problems—including an unsightly smile and foul breath. This can be so bad that your self-image is affected. If you keep your mouth healthy you’ll be much more inclined to smile! Gum disease can cause inflammation that can be directly associated with cardiovascular problems. Believe it or not, in recent studies show that adults with gingivitis actually performed worse on cognitive skills/memory tests than those without gum disease. Those with gingivitis are also more likely to have delayed verbal recall. 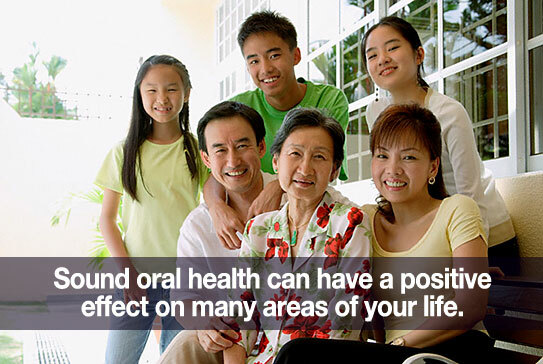 Poor oral health is linked to the development of infection in other parts of the body. 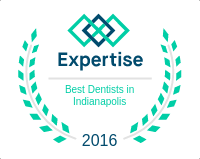 Eat a balanced diet, visit Dr. Behner regularly, and practice good oral hygiene to reduce bacteria and gingivitis. Those with diabetes are more likely to develop gingivitis, making it more difficult to control sugar blood levels. Reducing your risk of gingivitis by protecting your oral health can help you regain better control of your blood sugar. Gingivitis becomes a greater risk to women when they are pregnant. Unfortunately, there may be a connection to gum disease and pre-term infants, so be sure to visit Dr. Dentist as part of your prenatal care. Well, there you have it. Keeping your mouth healthy really can improve your overall health and well-being. Feel free to contact us if you have any additional questions about the benefits of preventive care. Oh, and don’t forget to join us on Facebook too! We look forward to connecting with you there!